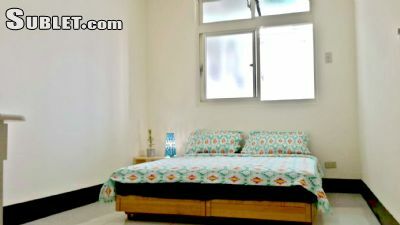 Very big and brigh double bedroom available at Jiantan MRT station, with private bathroom. 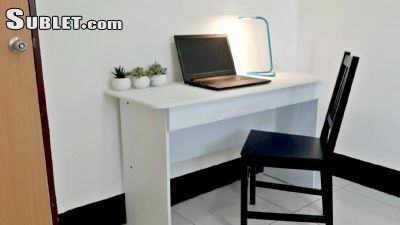 The place has 2 balconies, one rooftop with view on the mountains and Grand Hotel, as well as a massive western style kitchen, washing machine, ... the apartment was recently renovated. 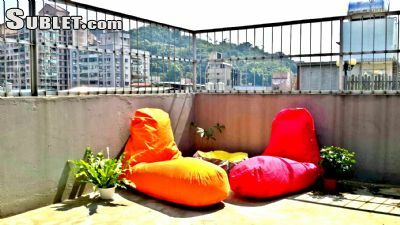 Location is close to many parks, and within walking distance to Shiling night market. 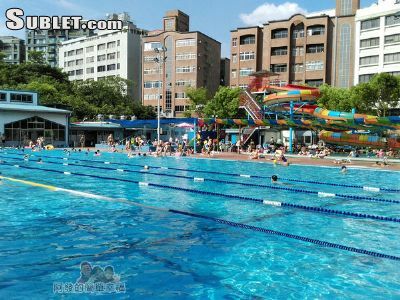 Also, a giant outside swimming pool is only 10 minutes walk from us! 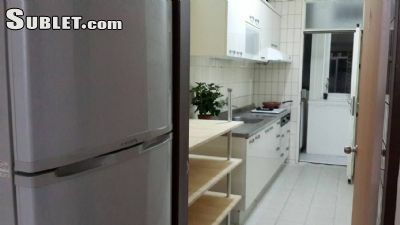 12 000 ntd including all utilities: A/C, gas, water, internet 100 Mb, and cleaning. Available now, short term possible. Other roomates are all different nationalities, mixed genders.